ANY PLACE OF UAE LIKE SHARJAH / DUBAI / AJMAN / ABU DHABI / RAS AL KHAIMAH / UMM AL QUWAIN / FUJAIRAH. 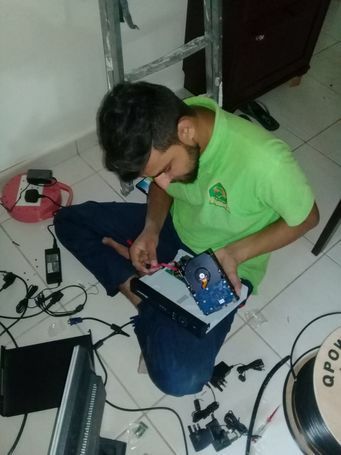 CCTV CAMERA'S REPAIRS SECURITY SYSTEM INSTALLATION WITH ONLINE SURVEILLANCE AND CONFIGURATION CCTV CAMERA INSTALLATION. 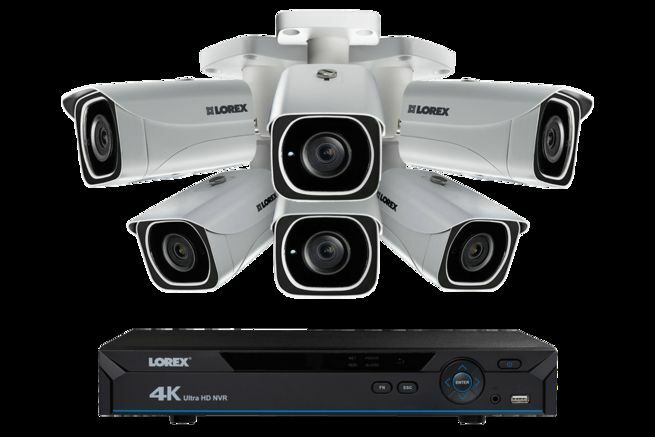 We are professional CCTV camera installation and repairing services provider in UAE. 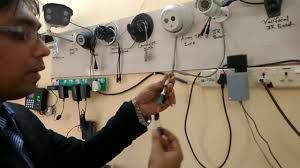 We have technically trained staff to perform all kinds of CCTV camera installation and repairing work. 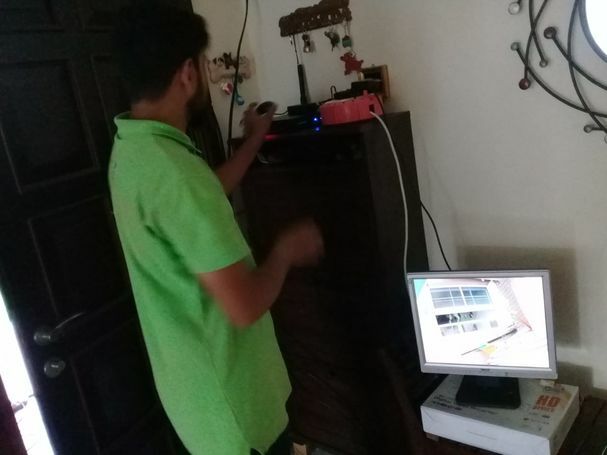 We are approved from POLICE, We are also provide all kinds of documentation which is required at the time of license renewal or 24 hour permission. 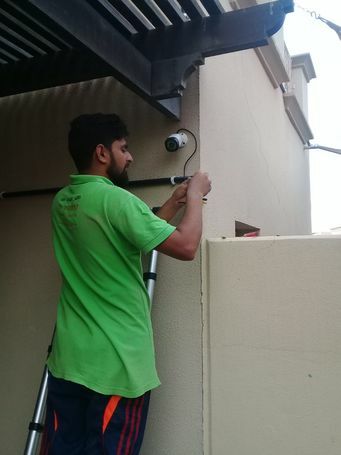 If you are looking for professional CCTV Camera installation services provider in dubai. For your house, Villa, Flat, Shops, Office, Restaurant, School, Warehouse, Market. You may contact us. Feel free to call us, Get free estimate/Quote.